VietNamNet Bridge - Investment by Chinese enterprises in Vietnam under different modes, from FDI (foreign direct investment) to M&As (merger & acquisition), is on the rise amid the US-China trade war. 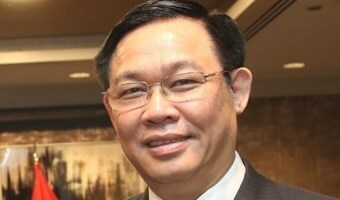 Chinese goods may transit in Vietnam before heading for the US Nguyen Xuan Thanh from Fulbright Vietnam University said Vietnam needs to be cautious with “pretend Chinese investments”, or projects that are registered in Vietnam only to obtain legal Vietnamese status, which allow investors to avoid high taxes when exporting products to the US. Vietnam needs to be cautious with “pretend Chinese investments”, or projects that are registered in Vietnam only to obtain legal Vietnamese status, which allow investors to avoid high taxes when exporting products to the US. 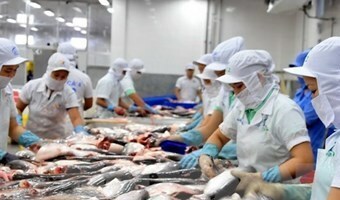 Other analysts also warned that if Vietnam cannot prevent the wave of Chinese goods that transit in Vietnam before going to the US it may bear punishments imposed by the US. … [Read more...] about How should Vietnam deal with ‘pretend Chinese investments’?